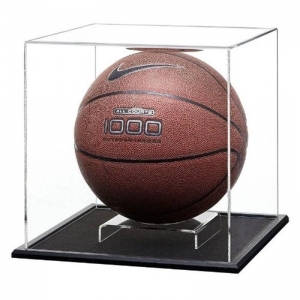 acrylic display box is your best choice. 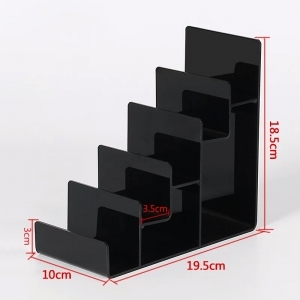 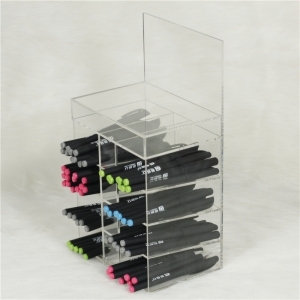 The clear custom acrylic pen display stands has 8 slots to display pens and can hold more than 100pcs pens each piece. 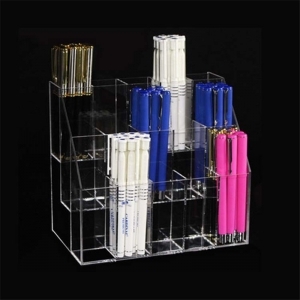 This clear acrylic pen retail display stands has 9 dividers in 3 tiers. 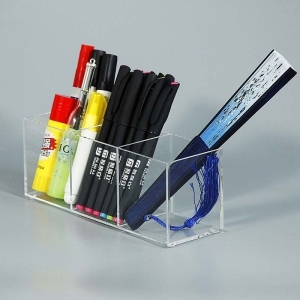 It can hold more than 100pcs pretty pens. 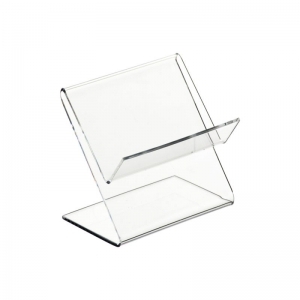 The clear 40 slots acrylic tube display stand has two riser to hold your test tubes. 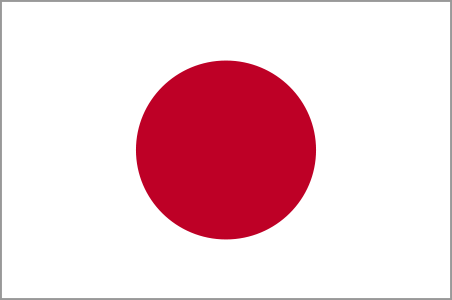 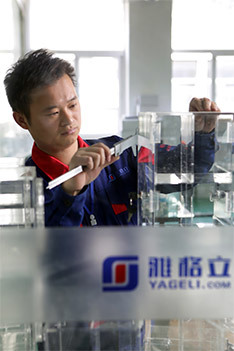 It is widely used in labrotary and hospital. 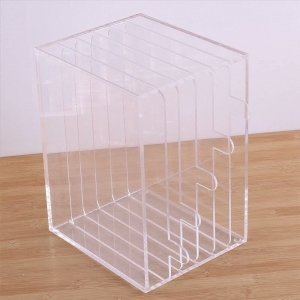 This Acrylic Headphone Display Rack use high transparency acrylic sheets to display any professional or DJ Headphone for well Collection/Display/Promotion. 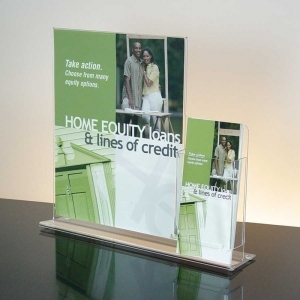 Five-layer Acrylic Eyeglasses Holder Display handmade display. 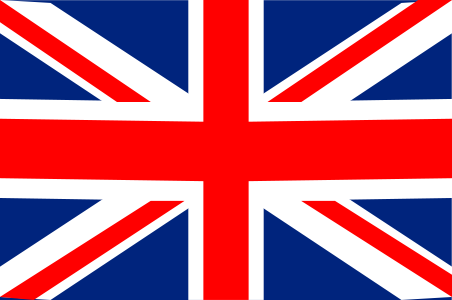 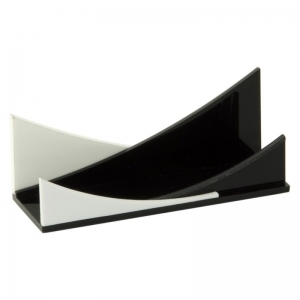 Top quality acrylic material and craft. 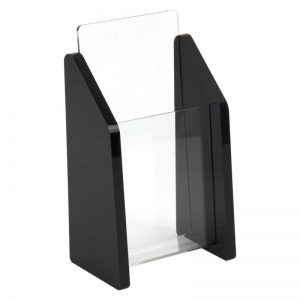 Handmade Acrylic Business Card Holder Top quality acrylic material and craft. 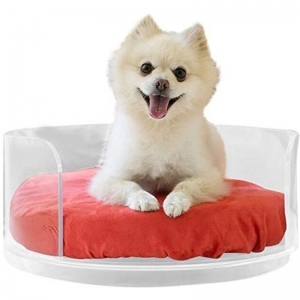 It can be customized as your require. 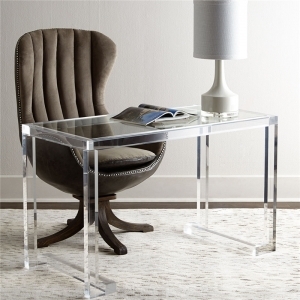 Custom clear acrylic coffee desk furniture. 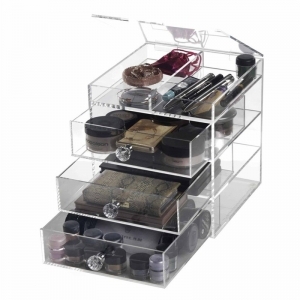 Top quality acrylic material and craft. 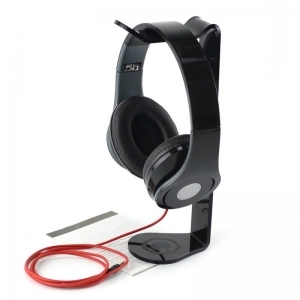 It can be customized as your require. 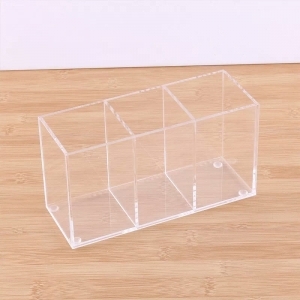 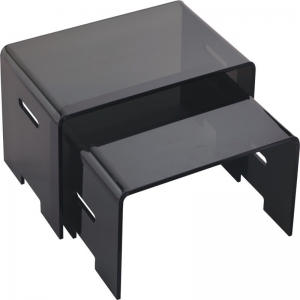 Acrylic storage box,office necessary.Book case wholesale. 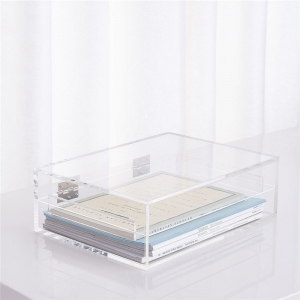 Handmade clear acrylic holder bookcase in office. 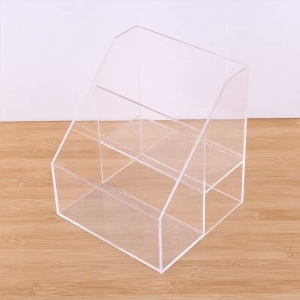 High quality,clear acrylic material.